Every effort is made to ensure an accurate portrayal of each product is shown but- due to the hand-made nature of our work and variation in printing processes and monitor/screen displays- some differences in appearance, size and colour will occur compared with each physical product/edition number. For your and our security all payments will be redirected to and taken through PayPal only. PayPal delivers one of the most secure platforms in the world. It is safe and secure for both the consumer and the business. You are not required to have a PayPal account to purchase from our store and you can still pay with your debit/credit card if you do not have a PayPal account. We ensure that every order is carefully packaged so that it reaches you safely. Delivery costs are calculated at checkout and are based on size and order type. We aim to dispatch items within 3 working days once your payment has been received. All orders will be sent out via an appropriate Royal Mail delivery service in accordance with the value of the order. For an indication of delivery times please read our FAQ, unfortunately we cannot guarantee these delivery timeframes. If you need to receive your order for a specific date we recommend contacting us before purchasing online to check we can meet your needs and so we can send you an invoice with an upgraded shipping option where necessary. We hope you love everything that you order from us but if something isn’t quite right you have 14 days from receipt to notify us if you wish to return or exchange your item. We can only accept refunds for items in a new, unused condition and in their original packaging. If your item is damaged or faulty please contact us immediately to arrange an exchange. If you would like a refund please contact us by email at mr.studio.london@gmail.com within 14 days. Upon return the goods will be inspected and a refund made using the same payment method. Excluding faulty or damaged goods, return delivery costs will not be refunded. When placing an order on our website the information you provide on our checkout page will only be processed by MR Studio London in order for us to fulfil a contract of sale and to provide a record of sale for our own accounting purposes (this record will be stored by us for a period of 6 years in accordance with UK regulations). As all payments are taken through PayPal we will not have access to, or a record of, any of your payment information. None of your personal data will be stored by us for any other purpose. We will not contact you using this information for any reason other than for matters that would directly relate to or help us fulfil any contract between us. 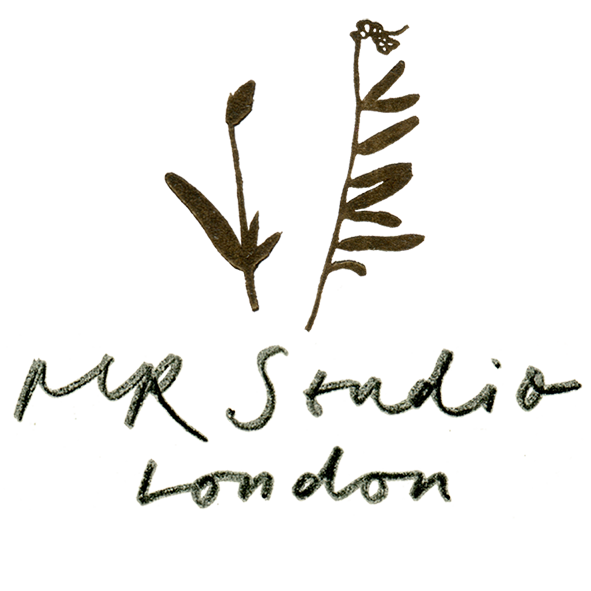 If you have any questions about our policy or would like to discuss the removal of any sales data from our records please contact us at mr.studio.london@gmail.com.